Adjustable Length: min: 39" to max 60"
There are many many guitar straps out there, and probably many definitions of "best." 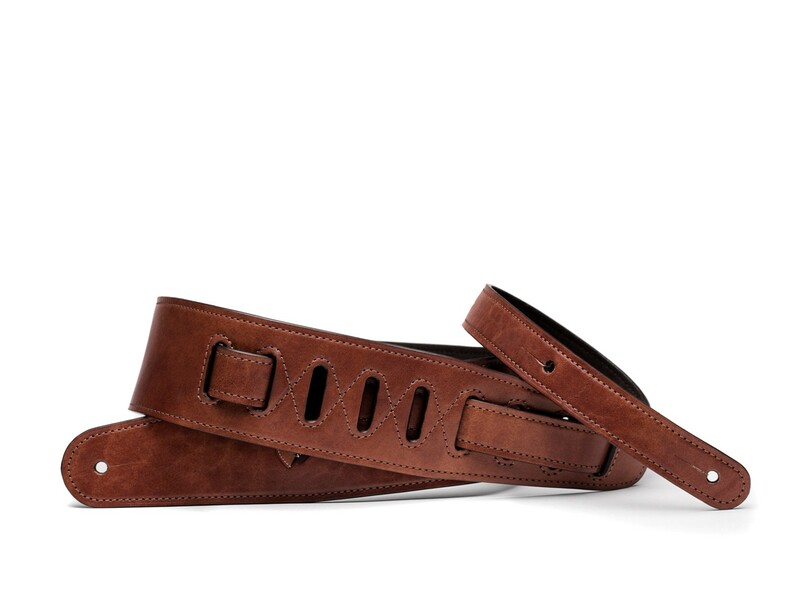 Here is our definition: start with Italian vegetable-tanned leather. This is eco-friendly leather that feels great and just gets better with age. Add rich hand-stained color. LIne the strap with a medium-soft microfiber. Make sure that each stitch is perfect. Add a pocket at the upper-bout end for your picks. There you have it. 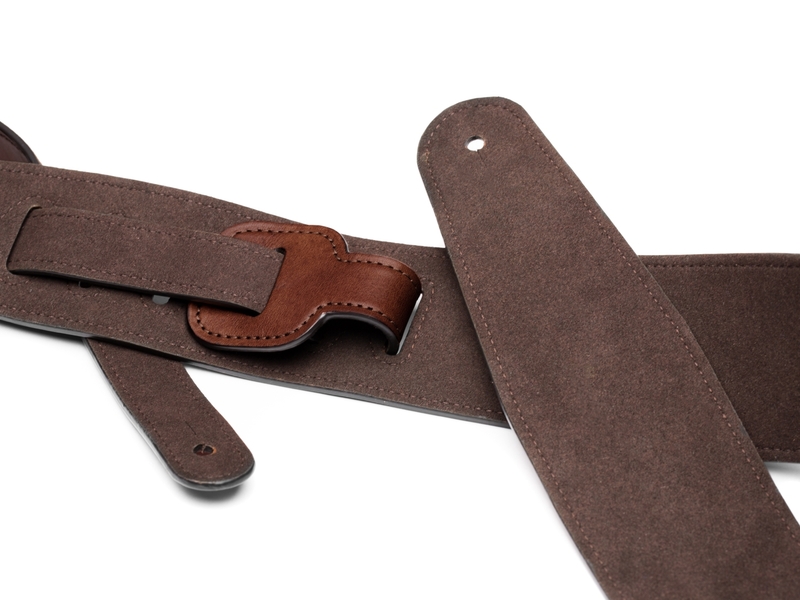 Our best guitar strap ever, on earth. In The Universe. Maybe even in the parallel universe. It's good; the musician in you or in your life will love it.